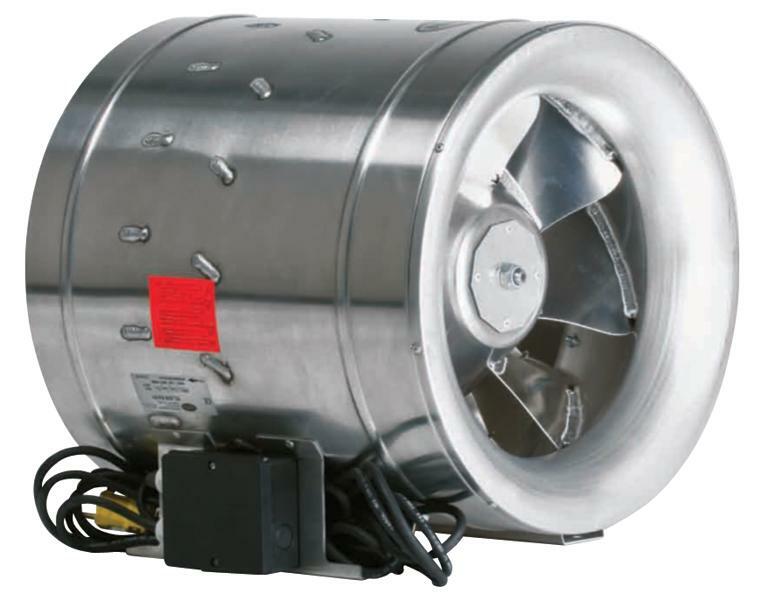 The Max-Fan® is the first fan that has been developed with a Computational Fluid Dynamics (CFD) program. 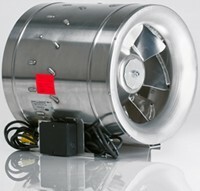 CFD's are used for engineering air craft propulsion engines. 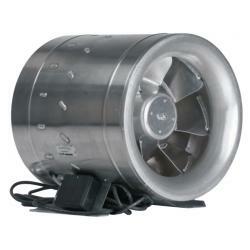 The perfectly designed 3D blades of the impeller and stator make this fan extremely powerful and energy efficient. 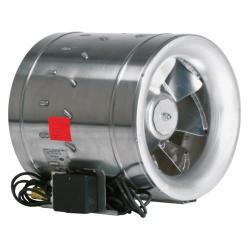 Compared with other inline fans the efficiency is 50% - 100% higher. 6 in - 14 in come pre-wired with an 8 ft - 120 volt power cord. 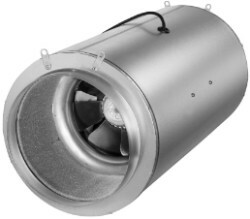 16 in does NOT come with a power cord (240 Volt).Can-Fan® bring its innovation to market and sets a new standard for performance. 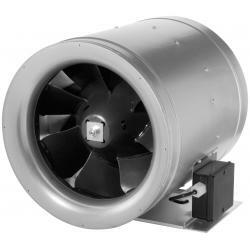 The Max-Fan® is more powerful and efficient fan that takes less energy to run. 6 in - 14 in come pre-wired with an 8 ft - 120 volt power cord. 16 in does NOT come with a power cord (240 Volt).